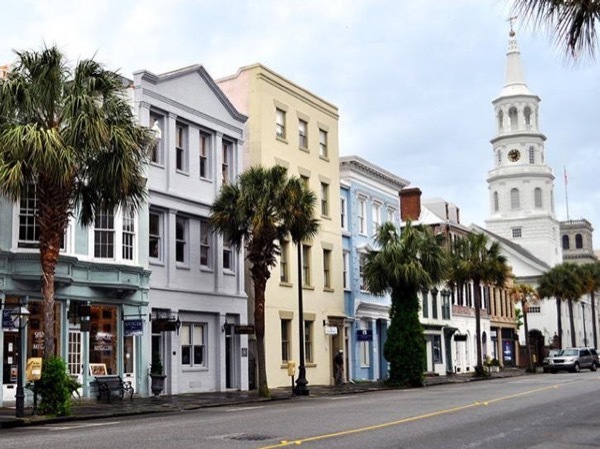 Traveler Review for Private Tour in Charleston, South Carolina, United States by Tour Guide Linda W.
Linda was so personable and knowledgeable. We really enjoyed our time with her. She gave a very comprehensive, insightful tour of the Historic District. The next time we come back to Charleston, we will be sure to book another tour with her.